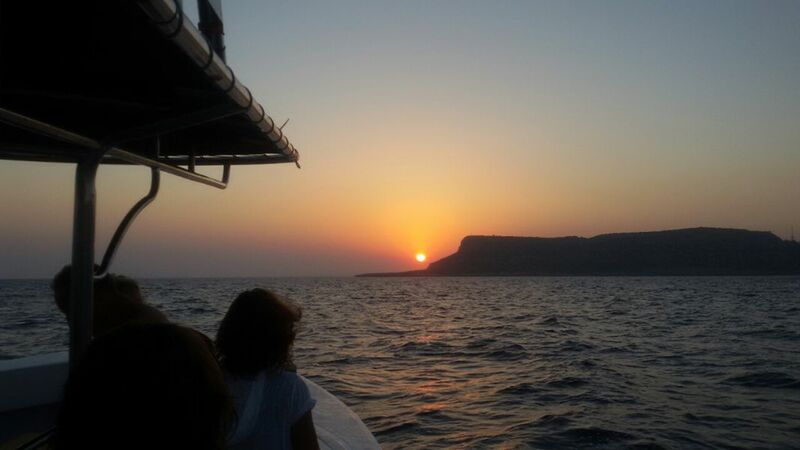 A simply stunning way to experience the colours of a beautiful Cypriot sunset is on a boat cruise. This is an ideal way to unwind after a busy day or to chill out before the big night out ahead. 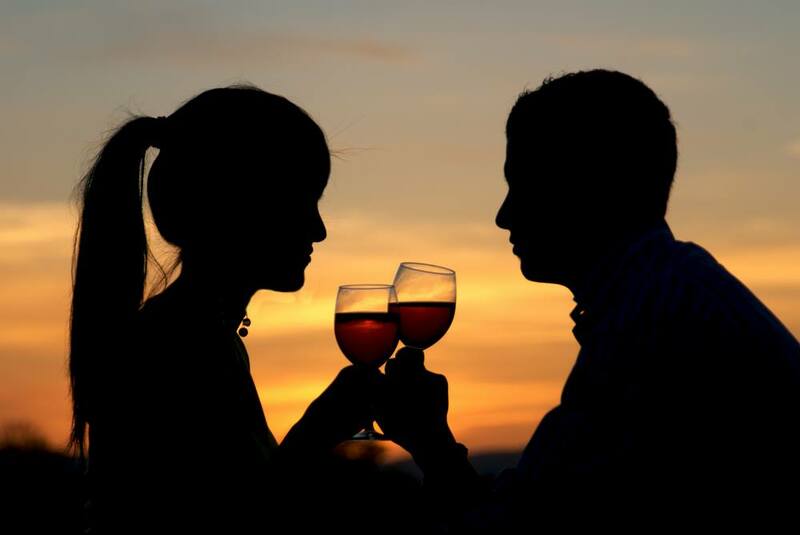 Watching the sunset over the Mediterranean sea is also a romantic experience so sunset cruises from Ayia Napa are popular with couples as well as groups of friends. The Catamaran cruise includes a tasty buffet dinner and fresh seasonal fruit and you also have the benefit of an open bar so you can sit back with a few drinks and really enjoy the colours of sunset in the skies. Refresh yourself from the heat of the day with a swim in the clear mediterranean waters and feel yourself rejuvenated. 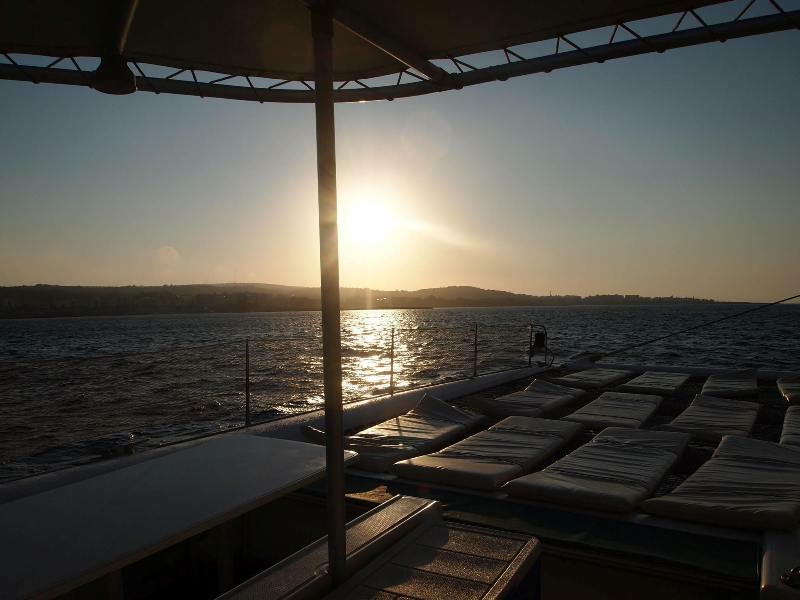 The Sunset Boat Safari is a fun experience for adults only aboard a glass bottomed power boat which will take you to view the stunning coastline around Cape Greco and Konnos Bay. Take a dip in the sea or relax on board with a glass of champagne or a drink. This memorable cruise is the perfect antidote to the hustle and bustle of Ayia Napa. Available: Tuesday, Thursday and Friday from 15 May to end of September. ​Departs: Green Bay Jetty - Transport included from your Ayia Napa hotel. Prices: €49 Adults, €20 Kids aged 2-12. Available: Wednesday and Sunday from 15 May to end of September. Departs: Ayia Napa harbour - Make your own way to the harbour.